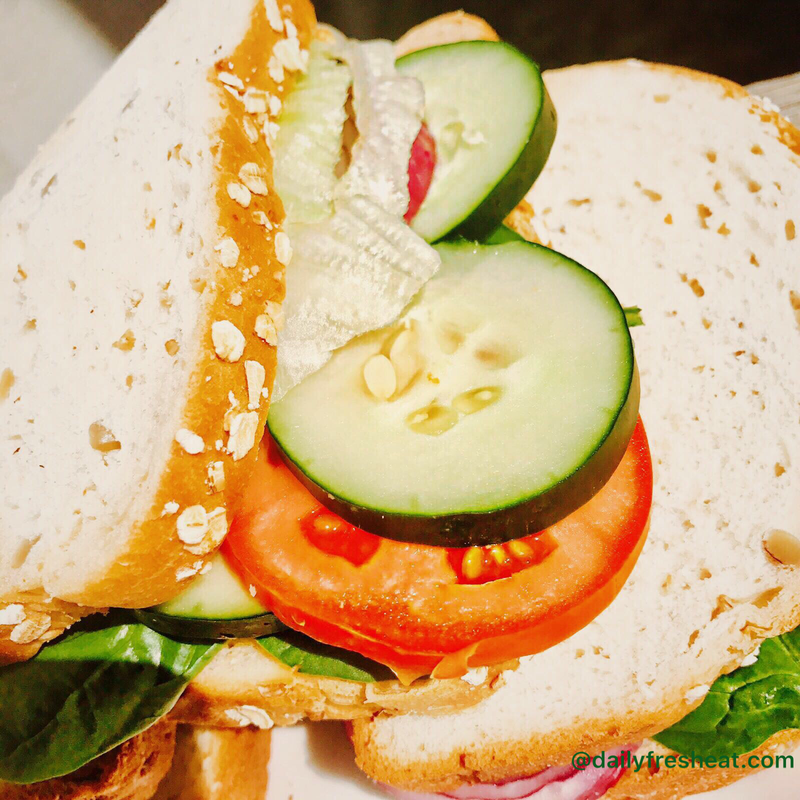 Sandwiches are incredibly tasty, it’s one of those finger foods you can fix from the comfort of your home. It is simple and got easy recipes. There are a lot with of options and you can twist it to fit your style. Get excited, for I will be taking you on my procedure for making my favorite chicken and vegetable sandwiches. These are a must try! Relax and follow. Peanut butter ( Alternatively you can use Jam, Mayonnaise or any other dressing of your choice). Note: you can adjust the ingredients to the quantity you feel comfortable to use. For these sets of ingredients, I am making three sets of sandwiches. • Preheat your oven to 375 degrees F. Coat your baking dish with cooking spray. Slice your chicken breast (flattened). Brush both sides of the chicken breast with olive oil and marinate with seasonings. • Spread your foil on the cooking board and place each bread. • Spread your peanut butter evenly on covering sides of the bread, then place your spinach, chicken breast, tomatoes, cucumber, lettuce. • Cover with the other slice of bread, then wrap with a foil to keep them moist. • Place in the oven to broil for 1 or 2minutes. • Then your chicken vegetable sandwiches are ready. It can be served for breakfast, lunch, brunch, and dinner and you can pair it with any of your favorite beverages.